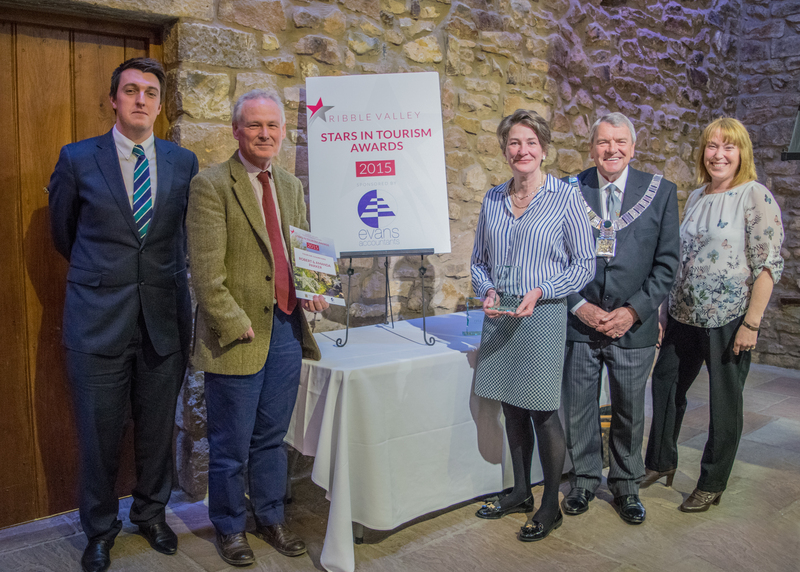 In celebrating Tourism at these awards it is great to recognise the Champions and there are two people who are outstanding, a couple, in fact. In addition to both running local businesses and contributing to the local economy and employment, they have turned their own home into a tourist attraction and developed an exclusive and unique Wedding and Function venue in which we are now seated. They both work tirelessly for the local area, and are true Tourism Champions and they are Robert and Amanda Parker of Browsholme Hall.